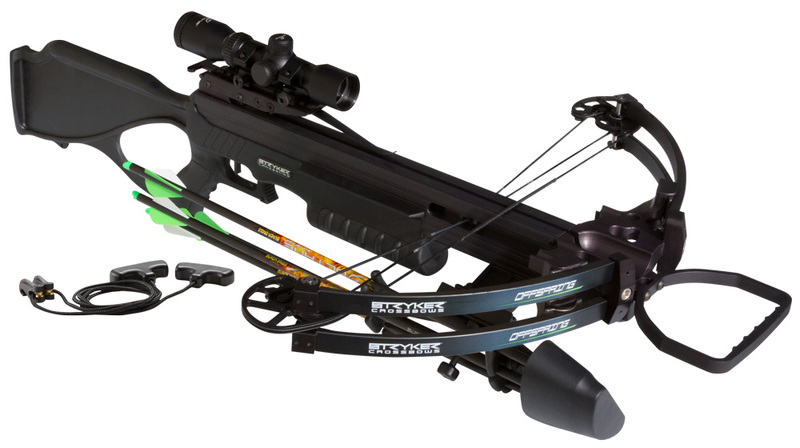 The Solution crossbows weigh just 6.9 lbs. and have a 15.5” power stroke. Axle-to-axle lengths are 19 3/16 at brace and 16 ¼ at full draw. The has a draw weight of 125 lbs., and the Solution LS draws at 155 lbs. 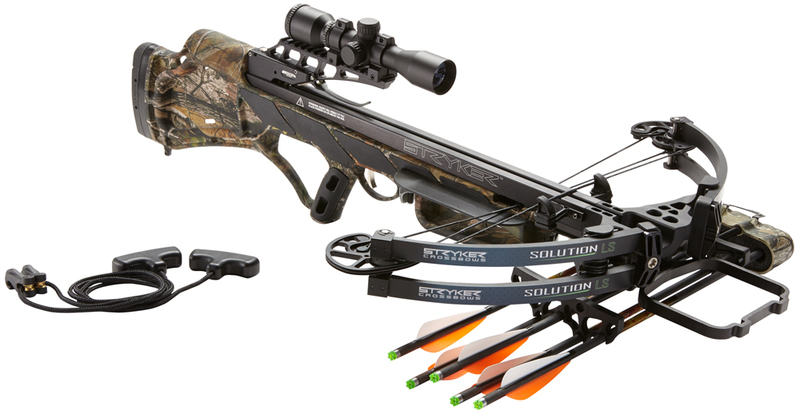 Included with the Solution are three 385 grain bolts, a three-arrow quick-detach quiver, multi-reticle scope and cocking aid. 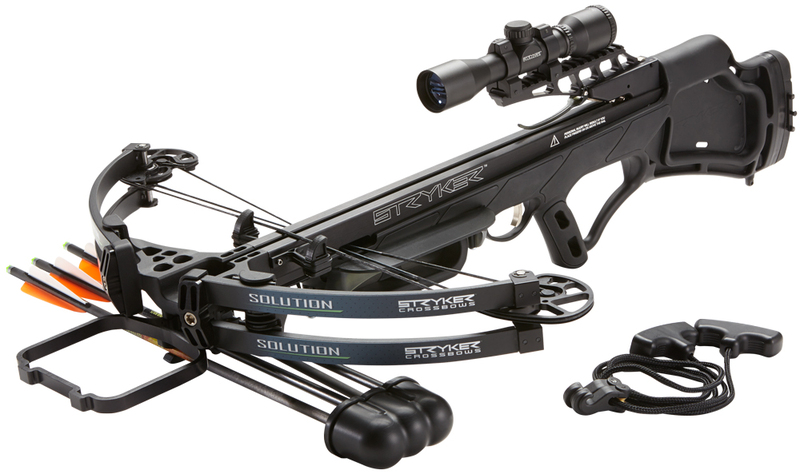 The Solution LS inclyced five bolts, a five-arrow quiver, multi-reticle scope, cocking aid and string stops. The Solution comes standard in BlackOps™ and the Solution LS in Realtree® APG™.